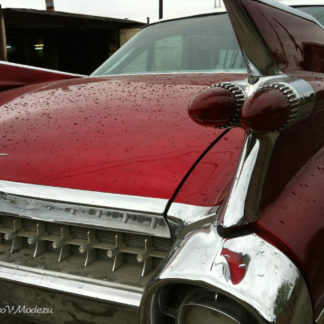 American cars are considered one of the most original and extraordinary cars. Everyone wants to be in the spotlight, and you and your guests will experience admiring glances and hearing compliments. 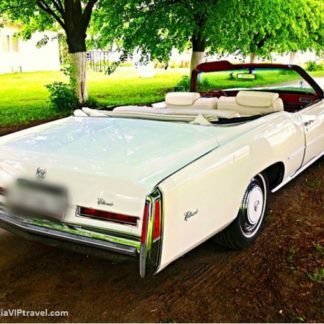 The convertible gives people liberation and great excitement when it drives down the street. Exclusive cabriolets are not just a tribute to the fashion of the last century, it’s a chance to be enjoy the grandeur of a trip in a top class convertible. 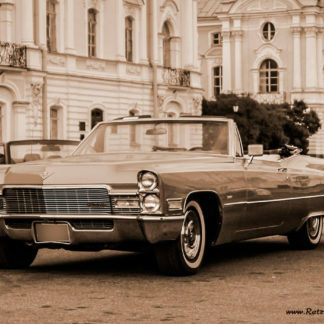 Cars in retro style are considered the greatest creations of the last century, because such models are no longer produced. 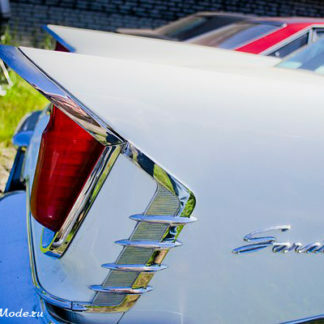 Speed, dynamics, stylish silhouette – retro models beckon with their elegance and uniqueness. 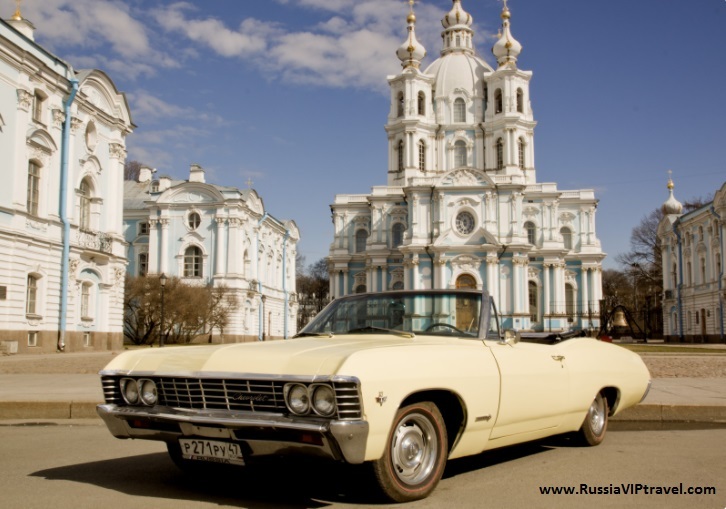 The latest model of the Chevrolet Impala was released in 1967, a powerful, spacious and high-speed horse deserves respect among retro fans. 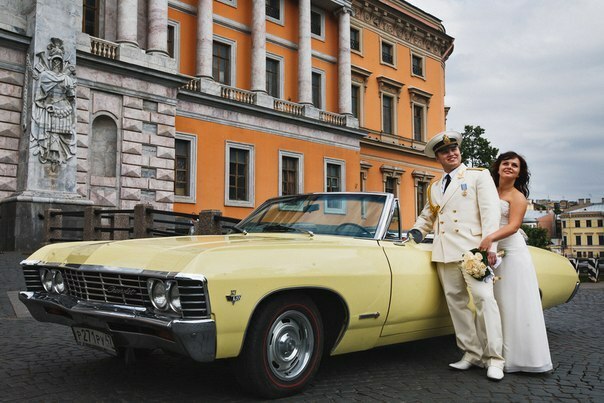 To rent a convertible means to earn attention not only to guests of your celebration, but also to surprise the whole of St. Petersburg – he will be delighted with this chic car. Be extraordinary – book our cabriolet for you and your guests. 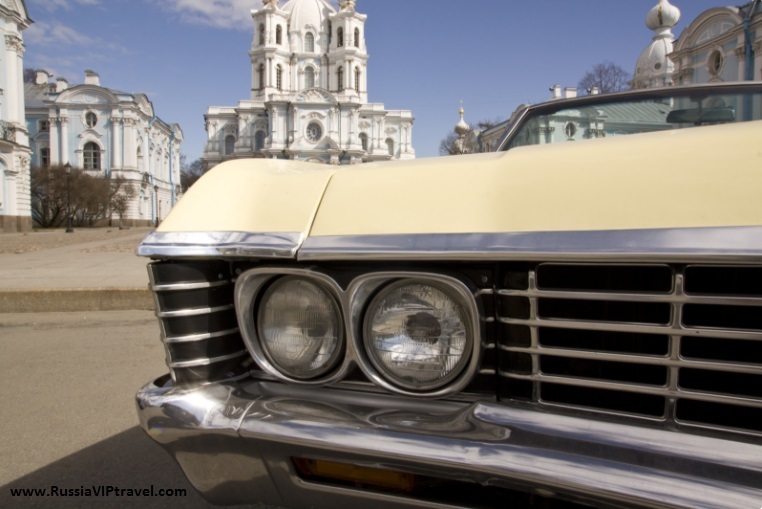 All travelers will be glad to get acquainted with the architectural monuments of St. Petersburg, continuing the journey by car with a capacity of 200 hp.